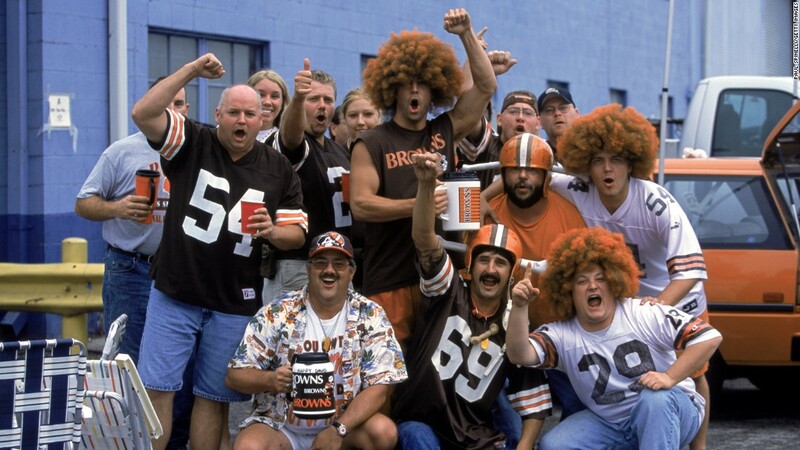 (CNN) Tailgating with friends can be one of the most enjoyable aspects of a sporting event. 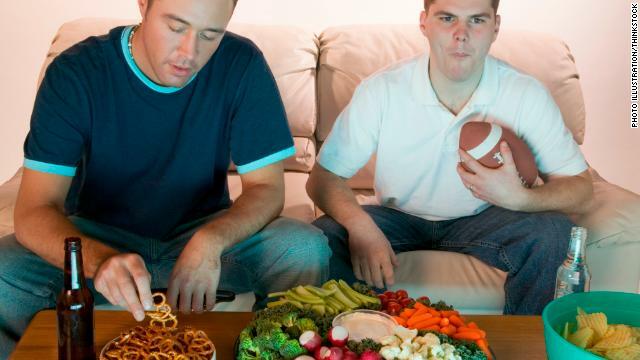 But depending on the food served, pregame parties can be particularly challenging for those who follow special diets, including vegans. 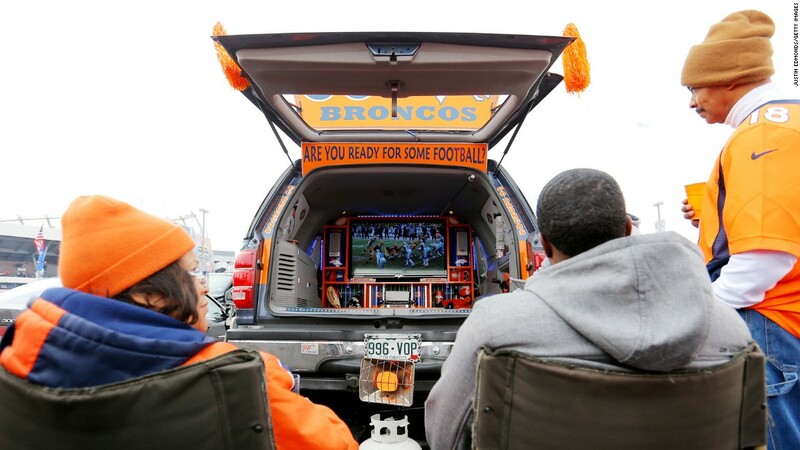 The foods typically served at tailgates, including chicken wings, burgers and cheesy dips, can turn a fun-filled viewing experience into a diet disaster for those who wish to avoid them. The good news is that there are lots of healthy “veganized” versions of tailgate classics that you can serve or bring to your next viewing party. When deciding on your menu, keep in mind that it’s nice to offer a combination of plant-based foods along with vegan substitutes. It’s true that cauliflower wings and cashew cheese sauce can create a big “wow” factor among even non-vegan friends, but inherently vegan foods such as guacamole and bean chili can reveal to others that a vegan diet isn’t solely about animal-based substitutions. Whether you have vegan family and friends or just want to try incorporating more plant-based foods into your diet, these recipes can come in handy. And here’s a bonus: By using beans, vegetables, fruit and nuts as ingredients, you cut down on saturated fat and cholesterol while boosting fiber and antioxidants. Vegan queso. This creamy Mexican classic is made dairy-free with an unlikely combination of cashews, potato and nutritional yeast, which offers a cheesy and umami flavor. Recipe by Cookie and Kate. Buffalo cauliflower “wings.” This recipe mimics chicken wings by battering and baking cauliflower and then coating it in a spicy buffalo sauce. It’s also gluten-free, thanks to brown rice flour. Recipe by Simple Vegan Blog. Grillable veggie burgers. Here’s a veggie burger that is protein-rich and can be cooked on the grill. Toasted walnuts, black beans, brown rice and smoked paprika create a flavorful, hearty burger. Recipe by Minimalist Baker. Vegan potato skins. These gluten-free vegan baked potato skins are topped with smoky tempeh bacon crumbles and a cashew “cheese” sauce made with carrots. Recipe by Emilie Eats. Vegan meatball subs. A sub sandwich with soy and black bean “meatballs” that are tossed in marinara sauce and drizzled with cashew mozzarella “cheese” is sure to please a vegan-friendly crowd. Recipe by Hot For Food. BBQ jackfruit “pulled pork” sandwiches. A fruit substituting for pork might make you a bit skeptical, but canned jackfruit takes on the appearance and texture of shredded meat when sauteed with onions and chipotle BBQ sauce. Recipe by Love and Lemons. Vegan brownies. Don’t forget dessert at your tailgate! These fudgy vegan brownies eliminate the eggs and incorporate corn starch and non-dairy milk. Recipe by Chocolate Covered Katie.